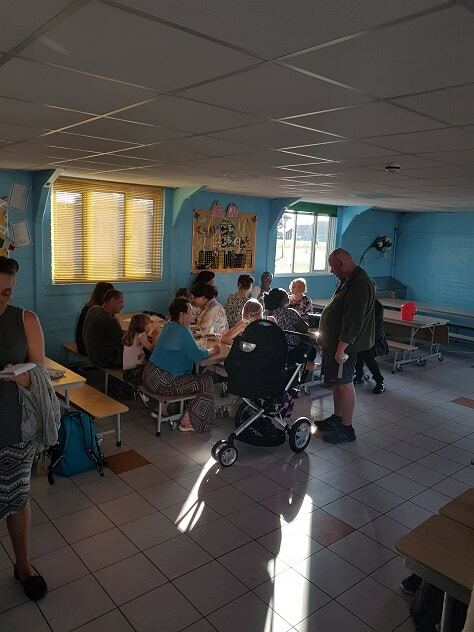 A fundraiser next month will help pay for Summer Kitchen sessions for parents to be held at Thanet schools. 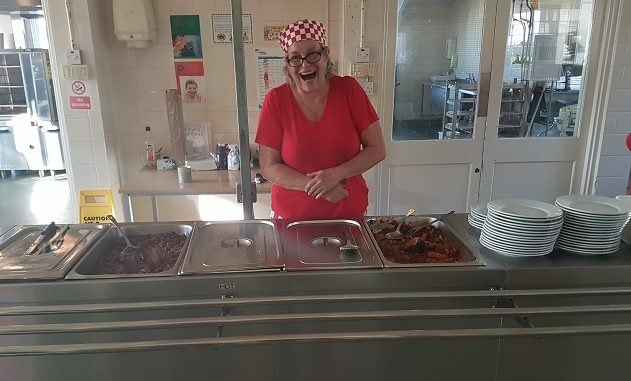 The Summer Kitchen, headed up by Ramsgate entrepreneur Sharon Goodyer, ran at Drapers Mills school, and St Christopher’s Church in Newington during the school summer holidays. The community kitchen scheme provided free meals, both eat in and takeaway, every Monday, Wednesday and Friday. Thought to be the first of its kind in the UK, it was run by Our Kitchen on the Isle of Thanet with Drapers Mills school, Get Out Get Active (GOGA) Thanet, Fareshare, Asda, Windmill Allotments, Geoff Philpott’s farm, Your Leisure and county councillor Barry Lewis. Sharon Goodyer had a team of four professionals and a small army of volunteers helping out in the project which was funded by Cllr Lewis and fellow councillor Karen Constantine. The plan is to roll the Summer scheme out next year to more schools. Sharon will also be chasing funding which was due to have come through the Street Games organisation via a £2million government pot to provide Summer meals and exercise schemes. 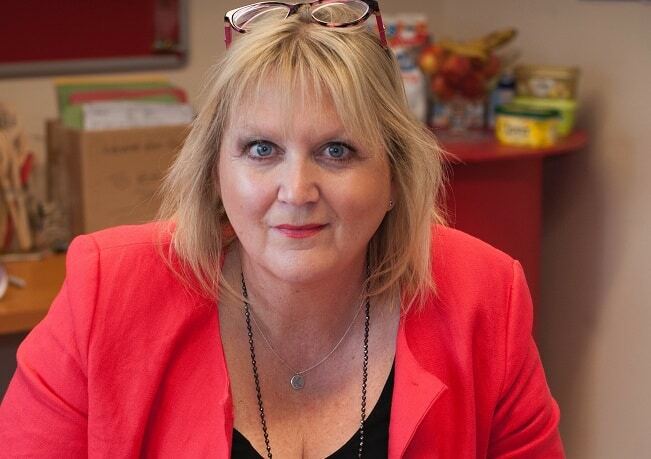 To help pay for the parent sessions at isle schools Ramsgate councillor Karen Constantine is hosting a fundraiser event at her home. The event, on Saturday, November 10 from 7pm, will include rib sticking ‘bangers and mash’ and a beer to wash it down or veggie and vegan options. Eddie Gadd of Gadds Brewery is supporting the event.